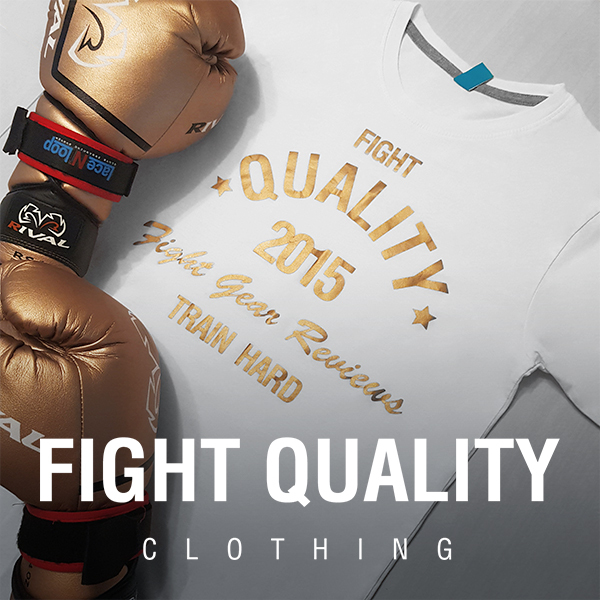 Yakthai are a Thai brand that has 20 years experience producing Muay Thai equipment. More recently they’ve expanded into MMA gear, with all their products tested out in Thai training camps. The company also supports charitable organisations in Thailand.